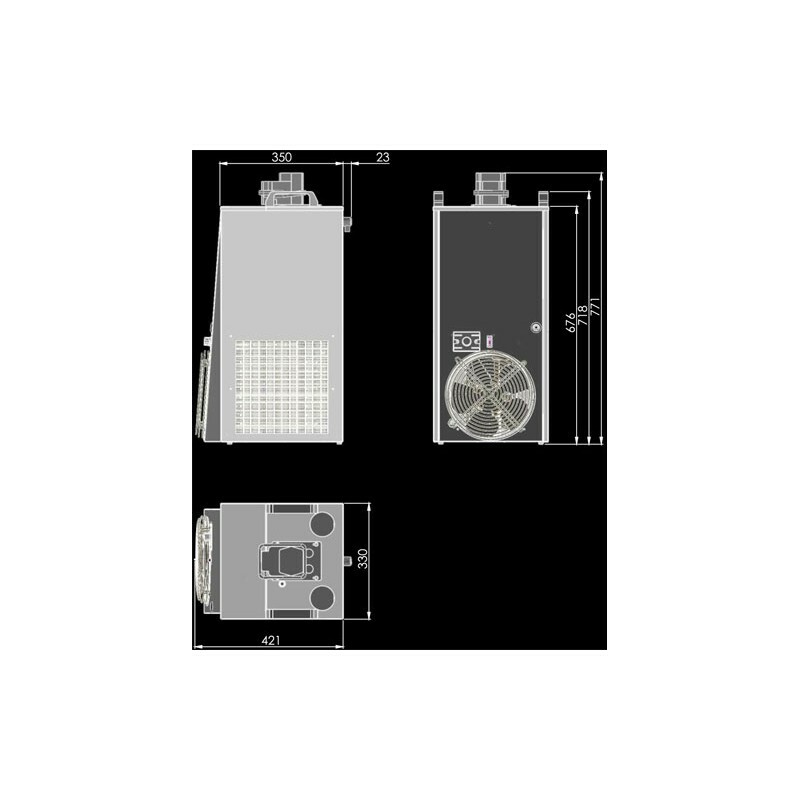 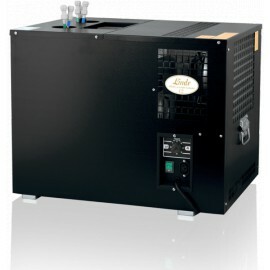 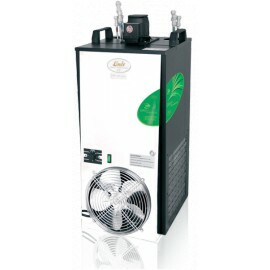 The CWP 200 GREEN LINE Undercounter Water Cooler stands out from conventional water coolers not only because of its design and processing quality, but because of the completely innovative arrangement of the cooling unit, high performance, light weight, small dimensions and simple design. 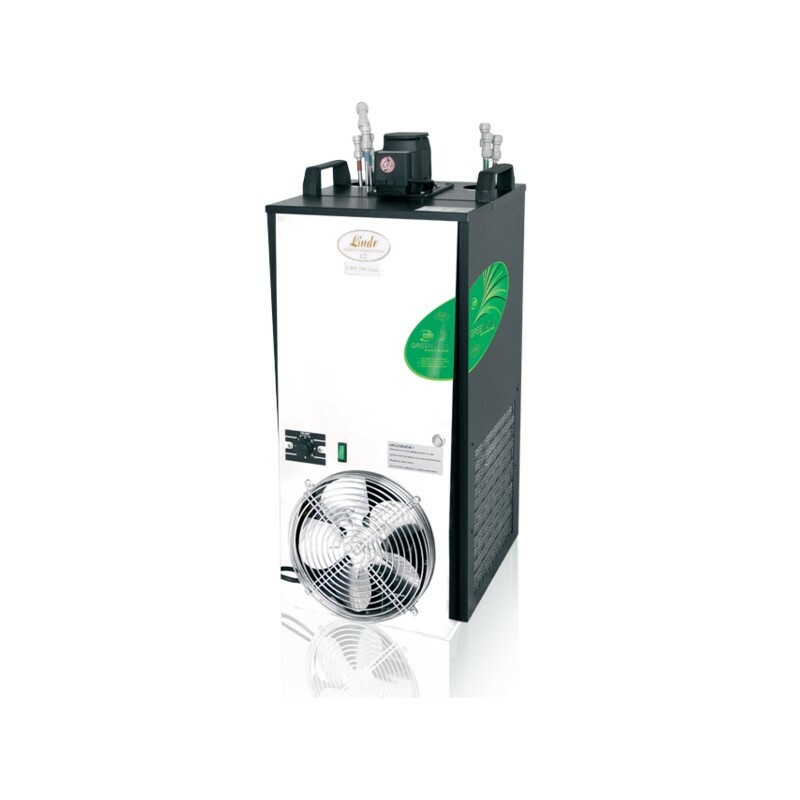 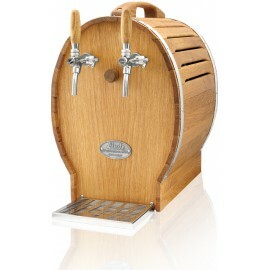 Construction of the CWP 200 GREEN LINE is a complete innovation in this category of beverage coolers. 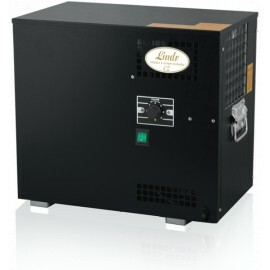 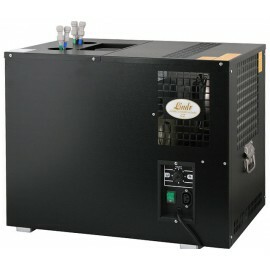 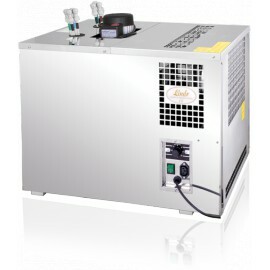 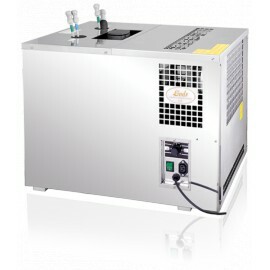 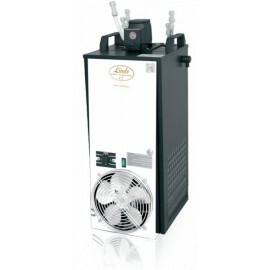 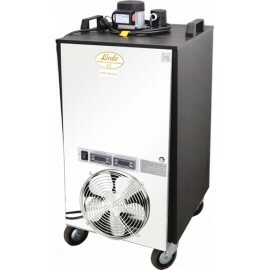 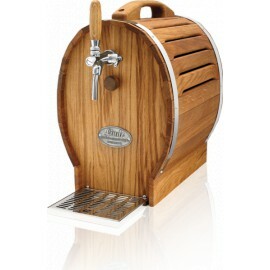 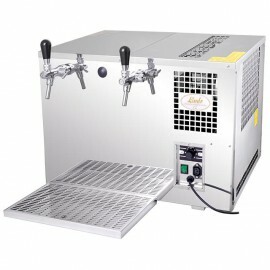 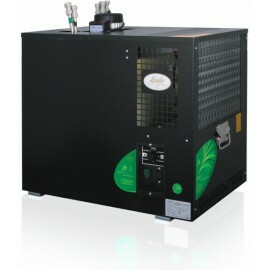 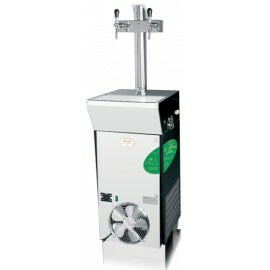 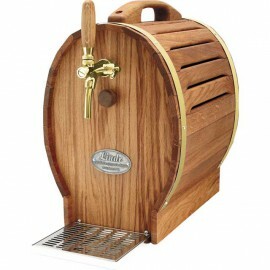 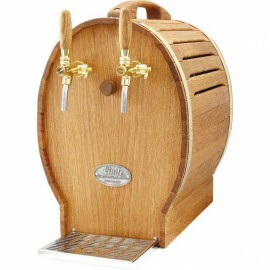 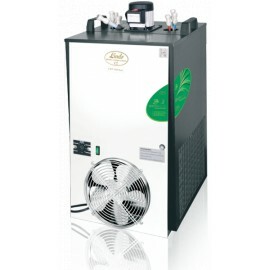 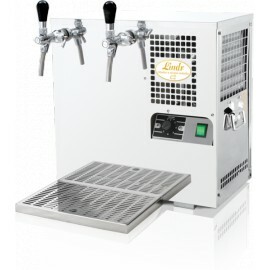 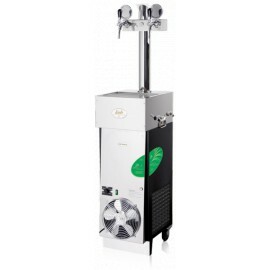 This machine has a continuous cooling performance of 170-190 l/ h., max. 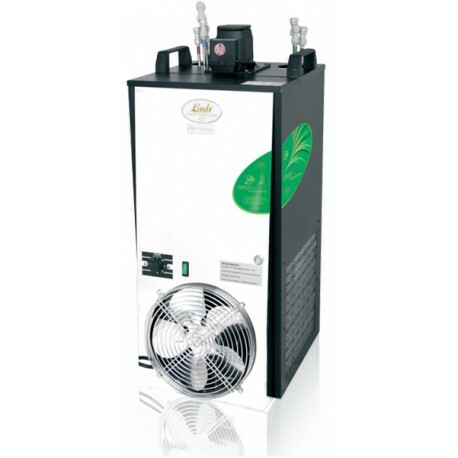 200 l/ h.
The CWP 200 GREEN LINE is equipped with an accompanying submersible pump to secure perfect cooling of the beverage right up to the tap.